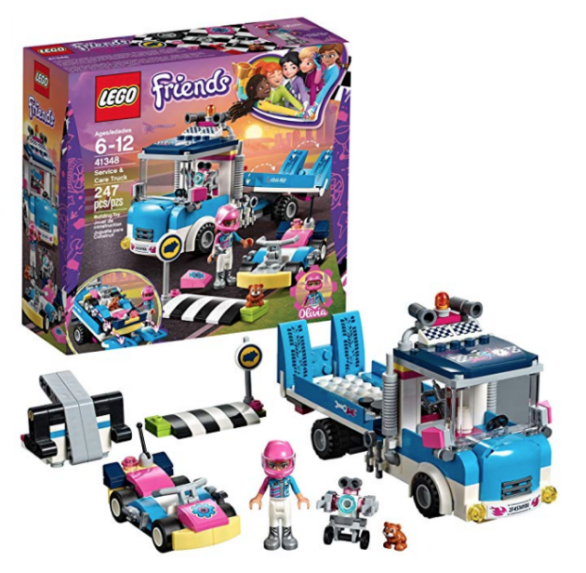 Amazon has this LEGO Friends Service and Care Truck for $13.97 right now, regularly $20! 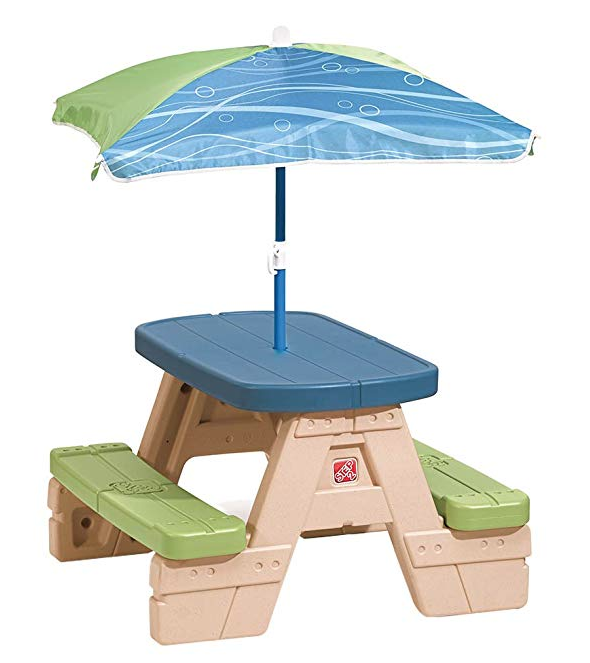 Amazon also has this Step2 Sit & Play Picnic Table for $34.38 right now, regularly $50. 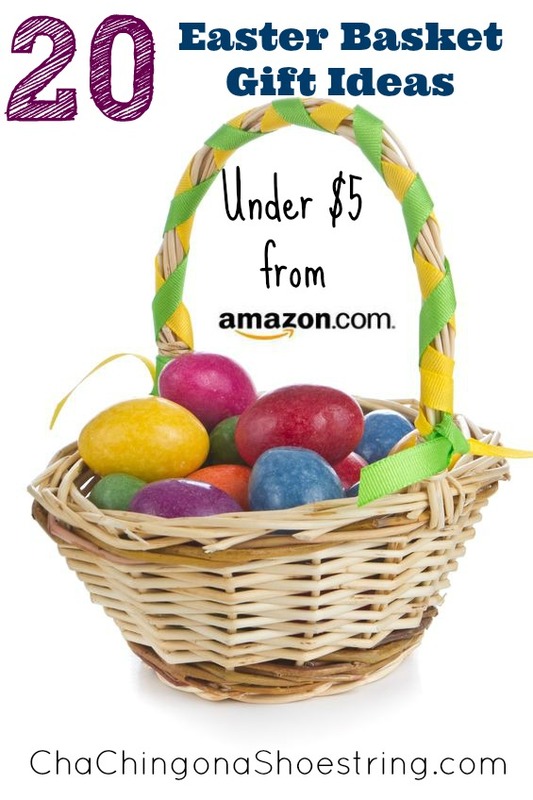 « Amazon: Glad ForceFlexPlus Kitchen Trash Bags as low as $0.10 per Bag – Shipped!